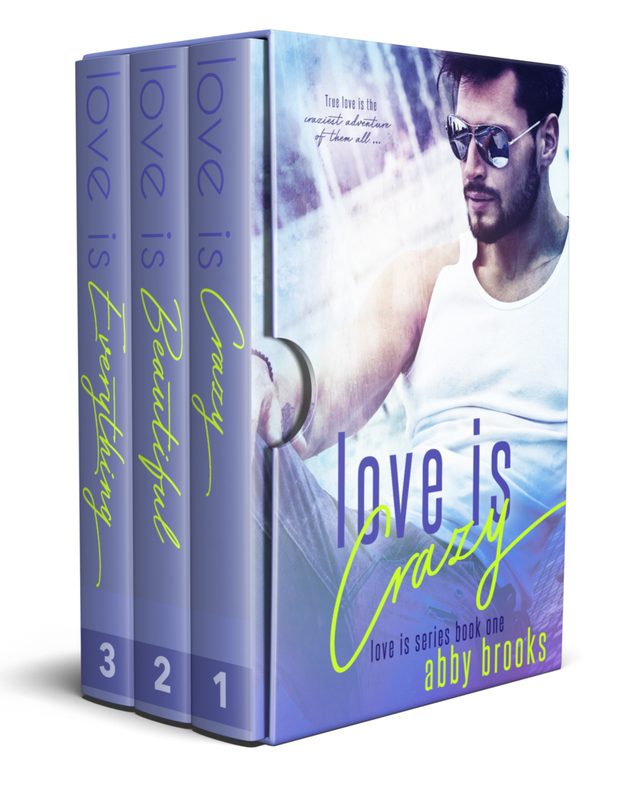 Meet Dakota, Chelsea, and Maya as they find three passionate yet flawed alpha males and find their happily ever afters. Dakota London is a small town girl trapped in her small town life. When she meets Dominic Kane, a travel photographer she's admired for years, her life gets turned upside down. Dakota and Dominic's wedding story. This novella is not available outside of this box set. Chelsea London isn't looking for passion or fire. All she wants is safety. When she meets Max Santoro, a gorgeous cop with a bad attitude, she gets more than she ever expected. Chelsea and Max's wedding story. This novella is not available outside of this box set.